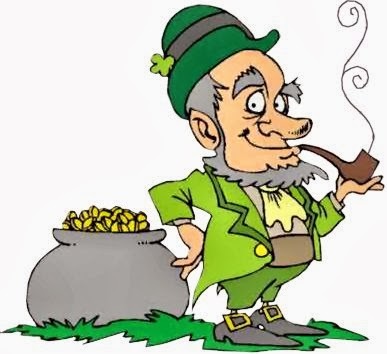 Saint Patrick was who founded the first Catholic Church in Ireland, and when he did this, he invited Celtic people to be converted to Catholicism, because they were pagans, this attitude bothered the Druids, the Celtic priests of pagan gods, and they decided to take revenge. They invoked a troop of elves, to go to the church and bother Catholics, Saint Patrick, after hearing protests from parishioners, decided to expel elves from the church. 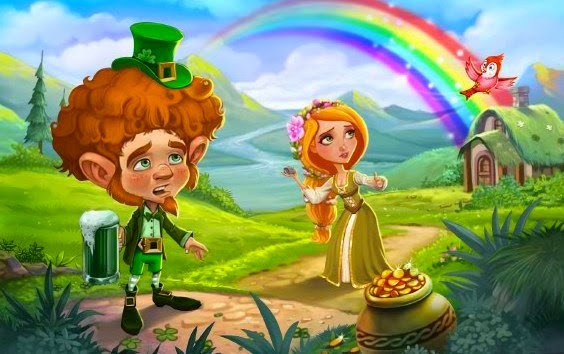 In this post you will find a selection of Lucky Leprechauns or Saint Patrick's Elves, perfect for this Saint Patrick's Day. 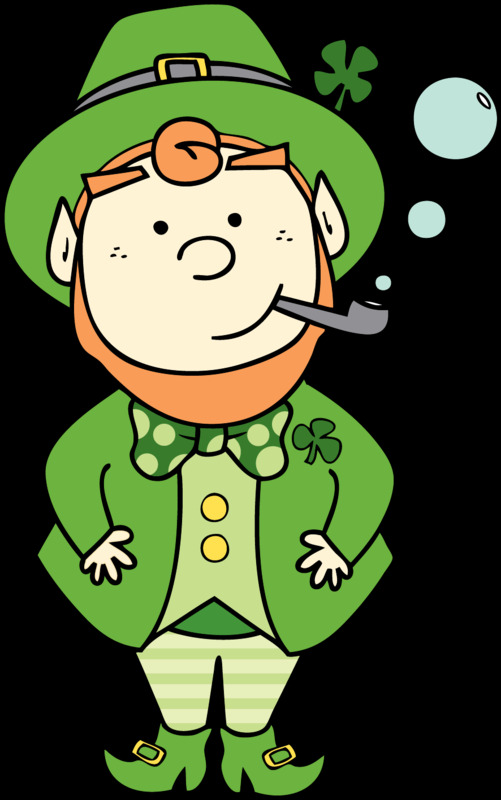 Lucky Leprechaun or Saint Patrick's Elf smoking his pipe. 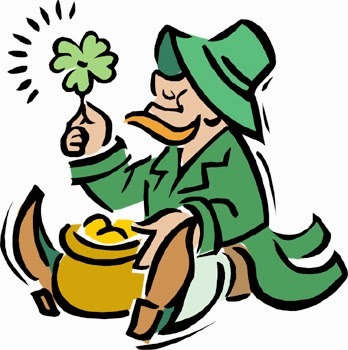 Lucky Leprechaun or Saint Patrick's Elf sitting watching a shamrock. 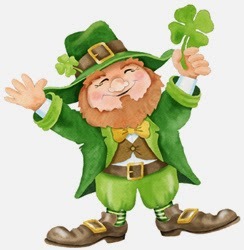 Lucky Leprechaun or Saint Patrick's Elf smiling with a shamrock. 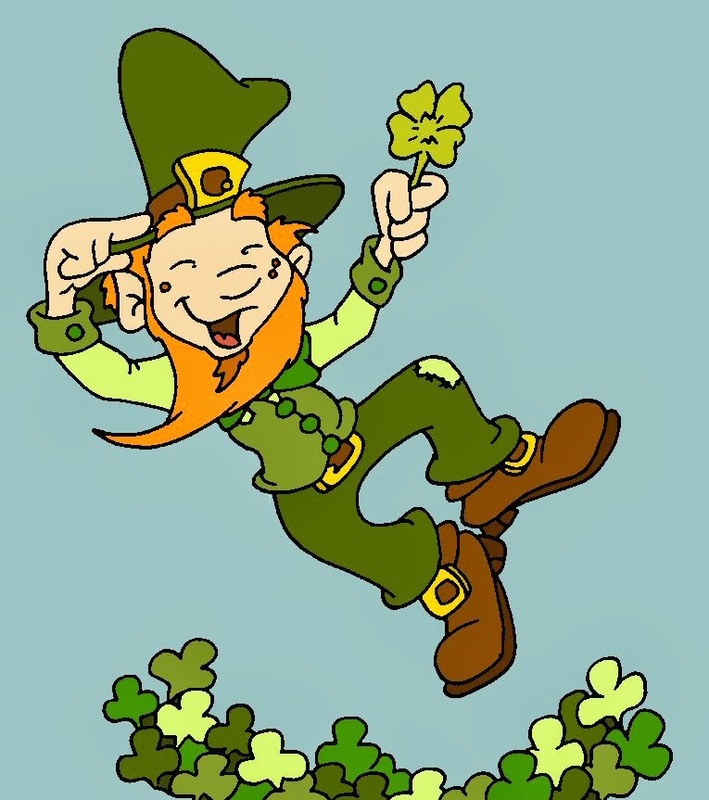 Lucky Leprechaun or Saint Patrick's Elf jumping happy with a shamrock on the hand. 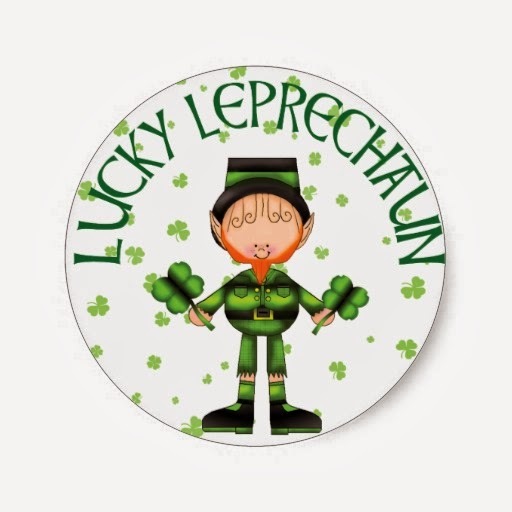 Lucky Leprechaun or Saint Patrick's Elf with long legs. Lucky Leprechaun or Saint Patrick's Elf a little worried. Lucky Leprechaun or Saint Patrick's Elf with two shamrocks on the hands. 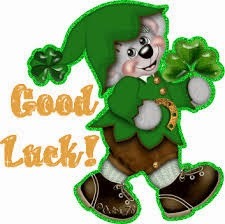 Lucky Bear Leprechaun or Saint Patrick's Bear Elf with a shamrock. 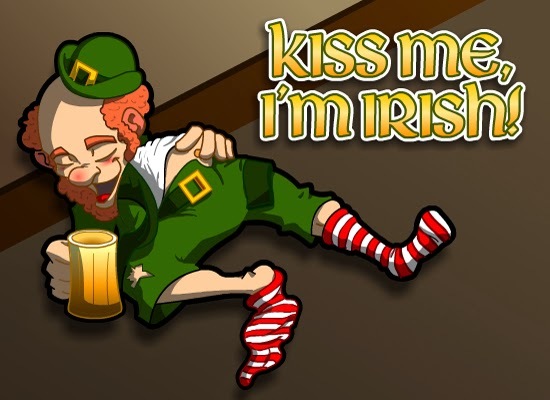 Lucky Leprechaun or Saint Patrick's Elf drunk sleeping. 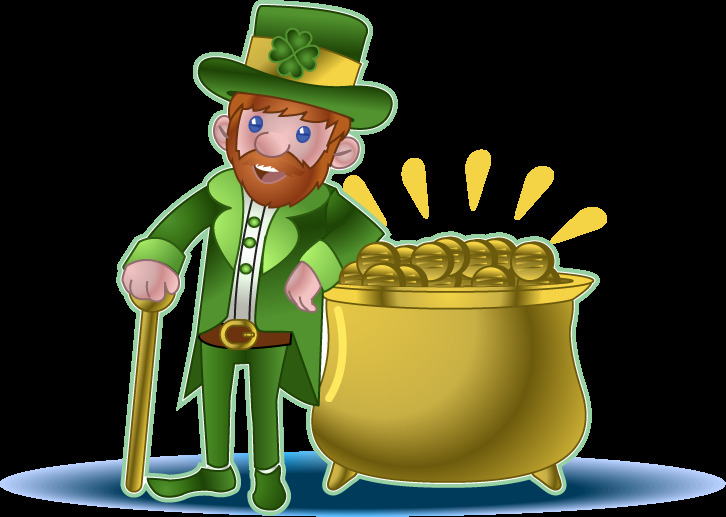 Lucky Leprechaun or Saint Patrick's Elf taking care of his full pot of gold.